Still in search of Paleo lunch ideas? Here’s another one that you can make ahead and will last you at least a week! One thing that occasionally gets me going is a yummy meatball sub, which of course is not Paleo. There are Paleo bread recipes out there, but there are two reasons I don’t venture into that cooking arena: If I’m going to eat bread, it’s going to be a crusty Italian loaf and I’ll demolish the whole thing in a blaze of carbo-loaded glory (not recommended by any means). Also, I think the only thing worse than actually demolishing an entire loaf of bread is trying to replicate it. I understand the need for gluten-free and Paleo bread options for those with food allergies, but replicating something you shouldn’t eat is kind of defeating the purpose of changing the way you eat (I address this a little bit in my Paleo General Tso’s recipe). I usually don’t get bent out of shape over regular recipes modified to fit the Paleo lifestyle, but bread is something I think crosses the line. But hey, it’s a free country. Eat all the almond flour bread you want. 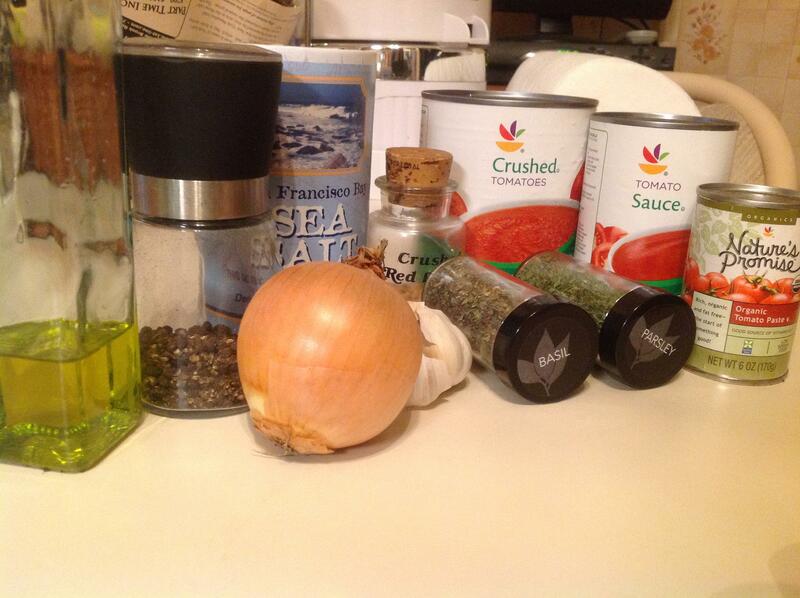 Anyway, onward to the recipe! 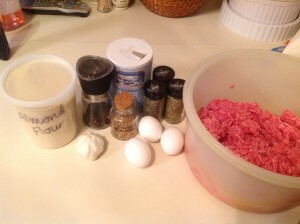 Gather all of the ingredients for the meatballs: A mix of ground pork, veal, and beef (I just bought meatloaf mix because my grocer didn’t have ground veal), almond flour, garlic, eggs, spices, and our favorite big plastic tub. Combine all of the ingredients in your bowl/giant plastic tub and mix lightly with a fork. You can do it with your hands if you want to get really down and dirty. No judgement here. Make sure you don’t over-mix the meat or else it will become tough. Nothing is worse than tough meatballs. Line a baking sheet with aluminum foil and roll out your meatballs. I made mine about 2 inches high. 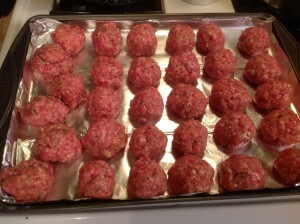 I like to form the meatballs by hand and always put a little olive oil on my hands so the meat doesn’t stick to them that much. Try it and you’ll thank me later! Depending on the size of your balls, you will have to adjust the cooking temperature. 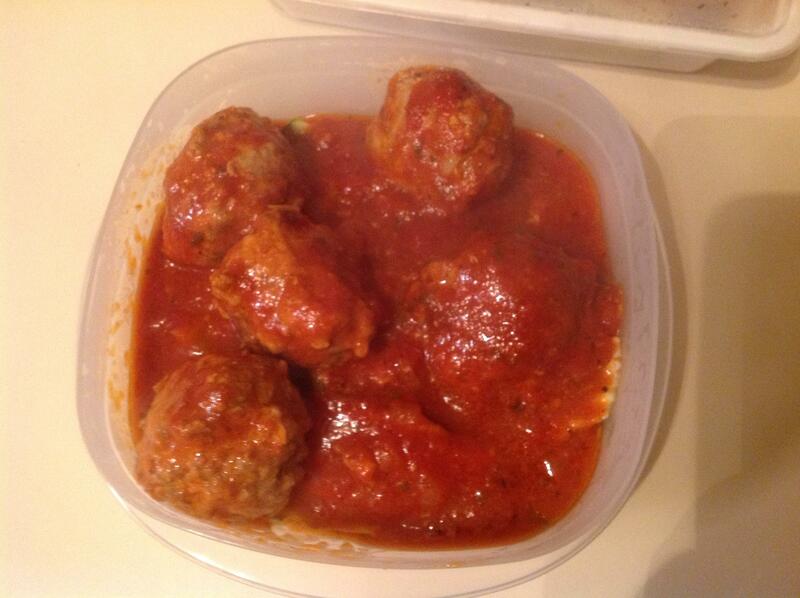 Toss them in the oven at 350F for about 20-25 minutes, again depending on the size of your balls. While these cook, get started on your sauce. For the sauce, you’ll need olive oil, one medium onion, garlic, spices, a can of crushed tomatoes, a can of tomato sauce, and a can of tomato paste. Here’s where being picky comes in handy – make sure you read your labels! You will be shocked at how many brands use sugar and corn syrup in their tomatoes. I find that Stop and Shop brand products don’t usually have all that yuck in them. Saute the chopped onions in some olive oil until translucent. 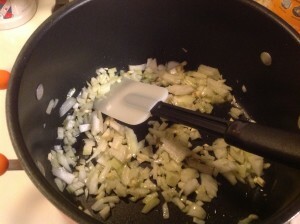 Toss in the garlic and cook for one minute more. 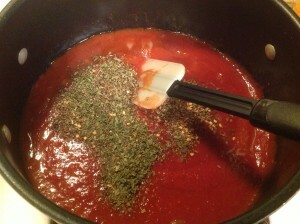 Add the tomato sauce, crushed tomatoes, and spices. With the heat on medium, bring the mixture to a boil. I always put a splatter screen over the top of the pan to avoid red dots decorating my stove, kitchen, and apron. It happens every time. 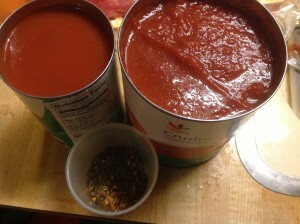 Once boiling, add the tomato paste and one can of hot water to the mix. Stir well to ensure all of the tomato paste dissolves. 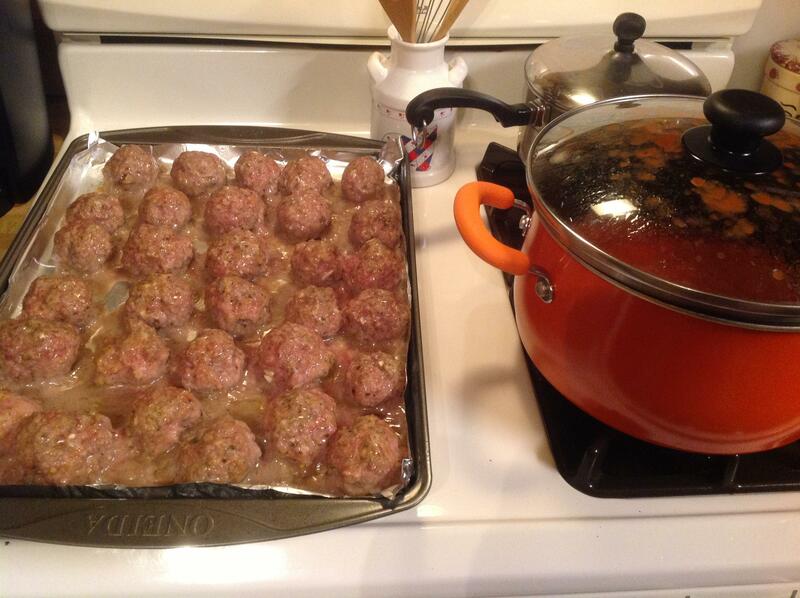 Your meatballs should be nice and ready by now. Take them out of the oven and add them to the sauce pot. Continue to cook for an hour or more, whatever your heart desires. The nice thing about this recipe is that it can be a slow cooker meal too! Just prep the meatballs the night before and let them hang out in the sauce all day in the crock pot. Hope you enjoy this recipe! 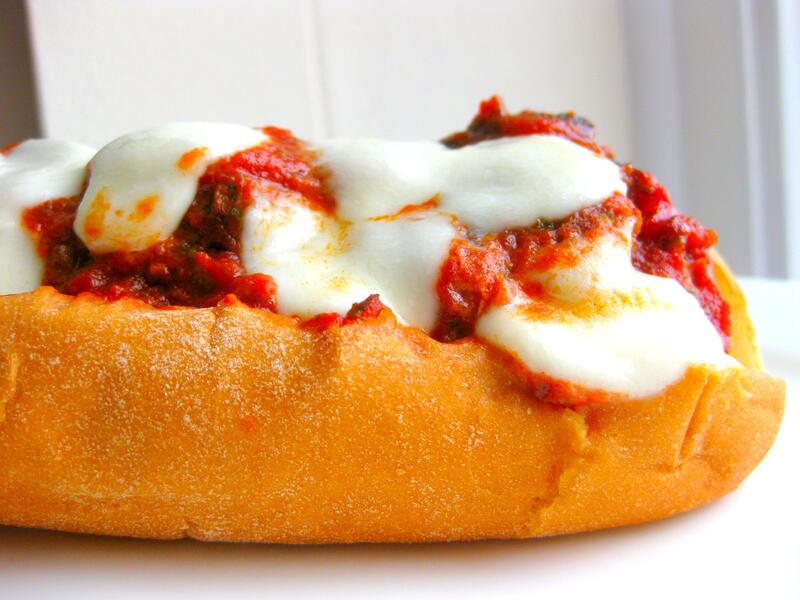 It always hits the spot when I’m craving a meatballs sub. If you’re feel particularly bad, sprinkle them with a little bit of mozzarella cheese! 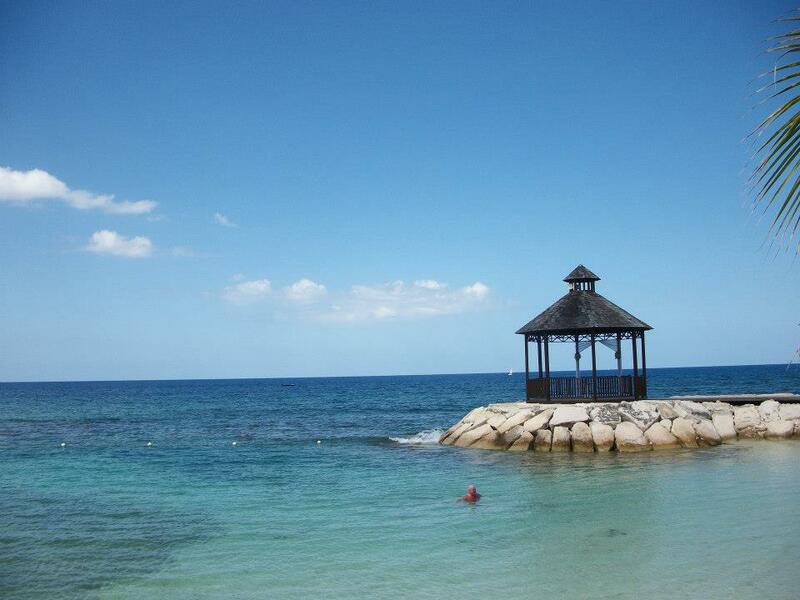 Until next time, mahalo for reading and live Aloha! 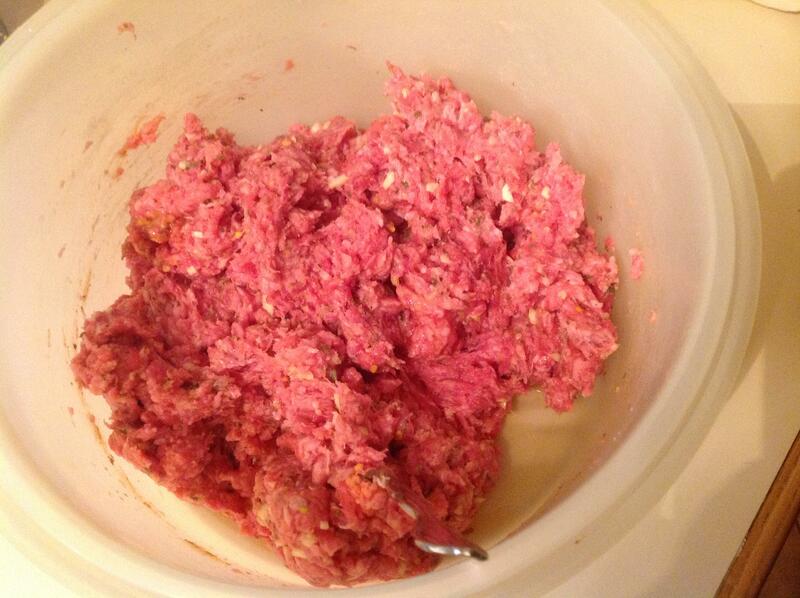 **if you can't find ground veal at your grocery, nix all of the meat about buy about 3 lbs of meatloaf mix instead. Don't like veal? Do equal parts of beef and pork. Preheat oven to 350F and line a baking sheet with aluminum foil. 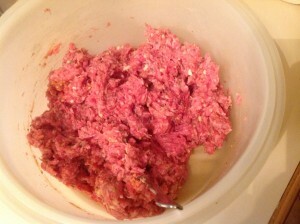 Combine meat, almond flour, garlic, spices, salt, pepper, and beaten eggs in a large bowl. Stir gently with a fork or your hands. Don't mix too much or the meat will become tough. Pour a little olive oil on your hands and form 2-inch balls and place on the lined baking sheet. Cook in the oven for about 20 minutes, depending on the side of your balls. Begin preparing the marinara sauce by hearing olive oil in a large pot. Add onions and saute over medium head for about 7 minutes, or until the onions are soft and translucent. Add the minced garlic and cook a minute more. Stir in the tomato sauce, crushed tomatoes, spices, salt, and pepper. Bring to a boil. Use splatter screen to avoid polka-dotting your kitchen red. 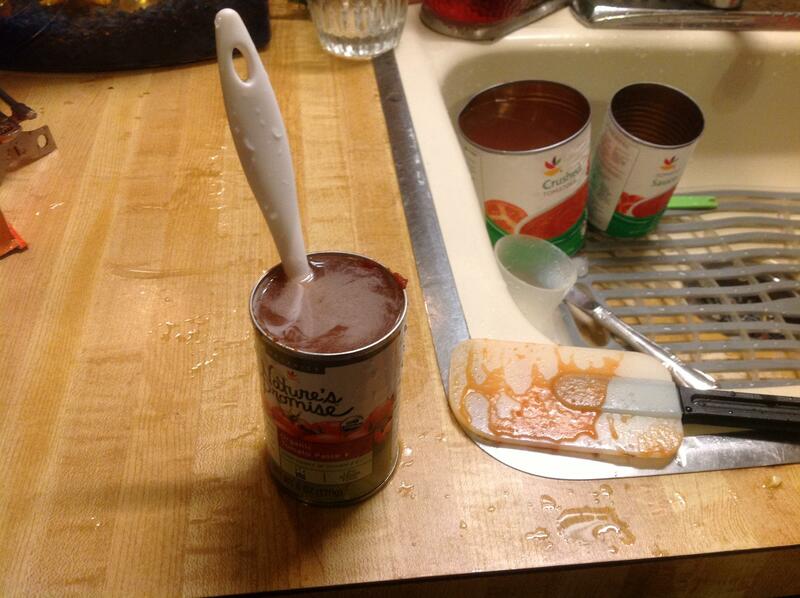 Add in tomato paste, plus one can of hot water. Stir until paste has dissolved. Lower the heat and let the sauce simmer. 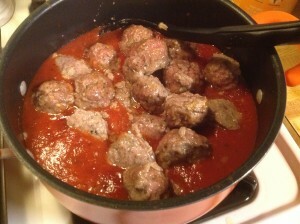 Add the cooked meatballs and let cook at least an hour more. Serve with spaghetti squash, over sauteed vegetables, or alone. They will delicious any way.